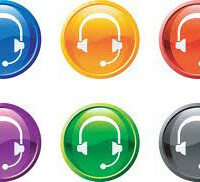 Use a predictive dialer to increase your ROI by reaching more customers and decreasing your overhead. 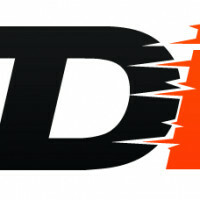 Predictive dialing is a great way to reach large numbers of people in a short amount of time. 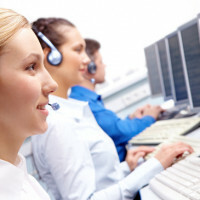 Predictive dialing software enables you to increase call volume and operational efficiencies at a far greater level than having sales reps hand dial each call. 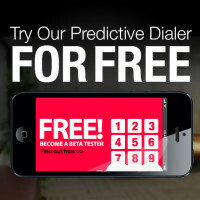 How Does Our Predictive Dialer Work? 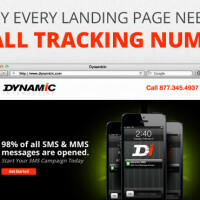 Dynamic Interactive's Predictive Dialer calls customers on your behalf and transfers live calls to operators. This tool will make your operation run more efficiently.